If you have any experience at all with AA, it’s probable that you have a good understanding of how it works. Or, at least, for the most part, you do. But the fact of the matter is that no matter how much or little experience you have with Alcoholics Anonymous, it’s reasonable to believe that you have some misconceptions about it. This is true even for the most seasoned of AA vets. Even people who preach the Big Book like gospel have a hard time understanding the full scope of the program. In fact, most people don’t know that it’s not a program at all. It is only fair to balance this article by stating: While AA seems to be the go-to solution for problem drinking, with such a high failure rate perhaps it shouldn’t be the only choice. 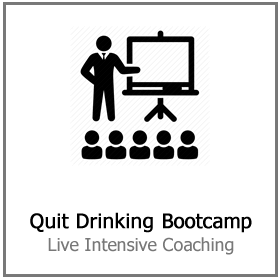 You are advised to seek professional medical assistance and adopt the quit drinking method that suits you best. If you find this blog post interesting please like and share on social media – it may help someone else too. The Preamble is a piece of literature that the leaders of each group read to the new people at meetings. It’s something used to explain exactly what AA is. If AA is a program with rigid rules that you have to follow at all times, no matter the cost, you would think that this would be information included in the preamble, right? Well, the truth is that the Preamble tells a much different story. It explains that the AA isn’t a religious organization, in fact, it’s not organized at all. It’s not affiliated with anything and there are no dues to pay. It’s not a program. It’s a fellowship. People think that I hate AA, that is not true. It just didn’t work for me and many people don’t like the labels that come with it. Alcoholics Anonymous is a group of men and women who get together to share stories of their addiction. The proof of this is in all of the primary documents of Alcoholics Anonymous. For example, we celebrate AA’s birthday on June 10. This is the first time that Bill W., the founder of Alcoholics Anonymous, helped another alcoholic stop drinking. This wasn’t the birthday of the 12 Steps or the 12 Traditions. It’s not the birthday of any publication at all. It’s the day that one struggling alcoholic helped another one make a choice to change his life. AA is an oral tradition, that’s what it should still be today. Not a program, a fellowship. Now that we’ve talked about how Alcoholics Anonymous isn’t only a program to follow, let’s dig in a little more. 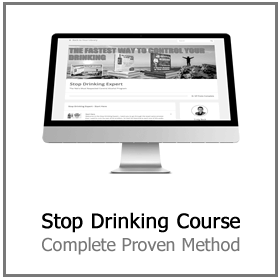 Because there is a clear program that goes hand in hand with Alcoholics Anonymous. The most obvious one to discuss is the inclusion of “God” in the 12 Steps. The 12 Steps tells you that you have to admit your powerlessness over your addiction and to give that power to God. But the Preamble specifically claims that AA isn’t a religious organization, so… what gives? Despite some of the language in the 12 Steps, religion isn’t a necessity. In fact, people from all religious backgrounds come together to fight against their addictions in AA. Often religious types do hi-jack AA meetings and make them about all about God, judgment, and damnation – not great! Really AA claims that all you have to do is have something called a higher power. This higher power can be anything as long as it’s not you or alcohol. Before you quit drinking, you gave your problems to alcohol. Alcohol became your higher power. AA asks you to change that. This higher power can be your own personal God, or the universe, or whatever you choose to believe. What you make of “higher power” is your own business, but it doesn’t have to be religious. A lot of people who aren’t familiar with the program claim that Alcoholics Anonymous is a program for people who don’t want to take personal responsibility for their sobriety. If we give our sobriety over to a higher power, where’s the accountability? This is untrue in a lot of ways. Admitting that we are powerless over our addiction doesn’t mean that we can’t take steps to change or end it. The plain and simple truth is that we are alcoholics. 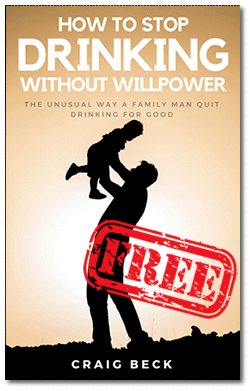 We have given up our power to alcohol to the point that it is causing a problem in our lives. In order to be proactive and take back that power, we have to admit our problems to something with more strength than us. 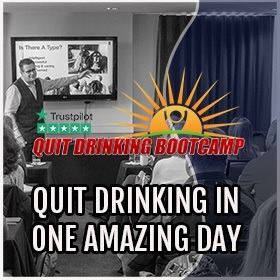 All you have to do to disprove this myth is look at the vast number of alcoholics who managed to overcome their addiction without the help of a sponsor. As soon as we step into a meeting, we are each other’s sponsor. It’s true that no addict recovers alone, but that doesn’t mean that we have to choose one person to sponsor us. It’s alright to give your problems over to the group during a meeting and letting that be enough. Nowhere in the Big Book does it say that alcoholics have to attend 90 meetings in 90 days to be successful. In fact, this is something perpetuated by the Rehab industry. If you can’t make it to every single meeting, every single night, you’re still doing it right. If you attend meetings on a regular basis or if you only come when you’re feeling particularly weak, you’re still doing it right. Yes, it’s true that AA only has a 7% success rate but for those people, it is a life saver. This is another myth perpetuated by the Rehab industry. “Rock bottom” is a term used for being the lowest you could ever go. But the problem with this thinking is that everyone’s rock bottom is different. Pain is relative. And people always have farther they could fall. It deters people who think they can’t recover unless they hit rock bottom from coming to meetings and getting well. You don’t have to be at rock bottom to recover. Taking action is enough, reading books like Alcohol Lied To Me, watching YouTube videos. It all counts! No matter what you believe, you have a right to that belief. If you love the Twelve Step program and credit that completely for your sobriety, keep doing what you’re doing. If it’s not broken, don’t fix it. On the other hand, if you have other criticisms of AA, don’t be afraid to voice them. 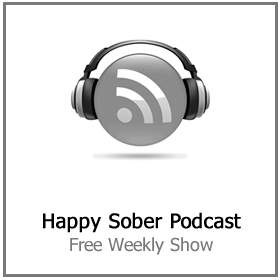 You can make your recovery and your sobriety your own. 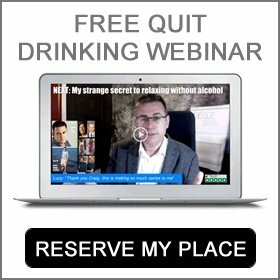 AA isn’t a program that works for everyone, myself included. For a lot of people, it simply isn’t an option – the risk of being seen there is too great. 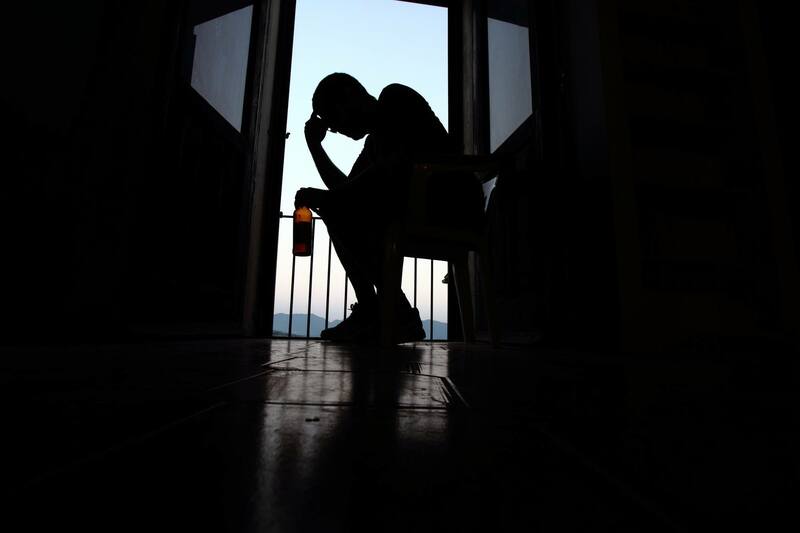 If you’re looking to get sober but aren’t sure how to start, you’re not alone. 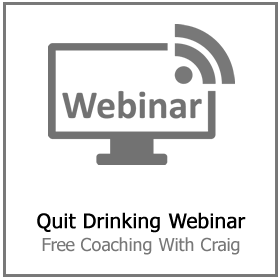 Why not decide now and reserve your place at my next free quit drinking webinar?